What to consider when looking for a CRM Software System? What should I be looking for in a CRM Software? Finding a CRM software that suits your business is hard work – there are so many to choose from and most businesses don’t have a good idea of what to look for. Every provider is trying to sell them their particular brand of CRM and the choice of which CRM to go for normally comes down to who has the best salesperson. 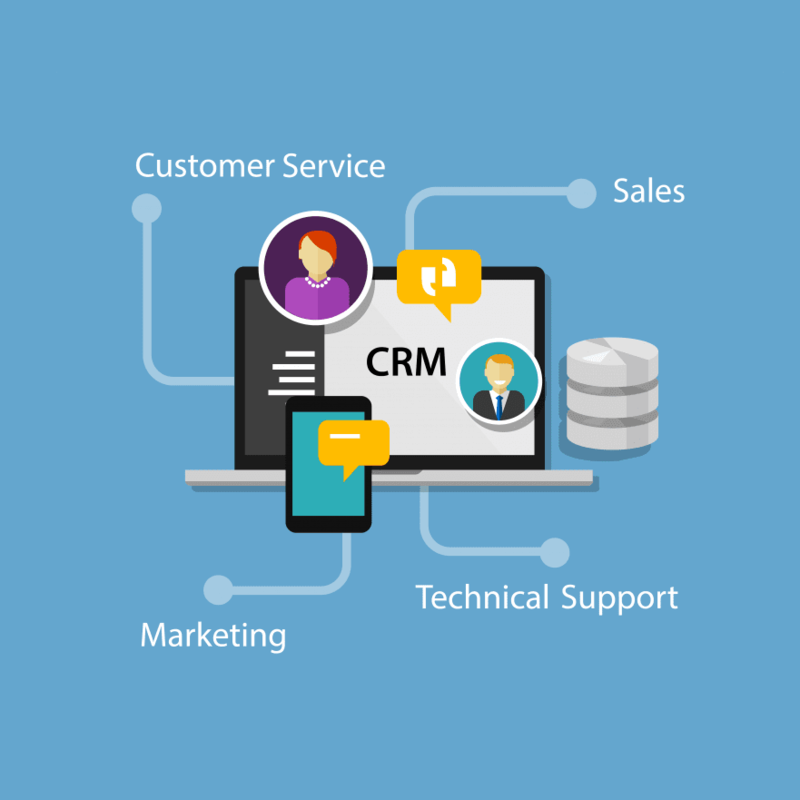 Everyone has heard stories about CRM systems “don’t work”, most of these are not because the CRM software itself is bad; rather that it doesn’t suit the business. ITAS offer a CRM consultancy service to help you find a CRM that helps your business rather than hinders it. How does CRM Software Consultancy work? The biggest mistake most businesses make in their search for CRM software is not looking in depth at their requirements first. Our CRM consultants work with you and your team to identify and document a requirements specification – before we even start looking at CRM software. Once the business requirements for CRM software are well documented, we can then run a comparison and costing estimate for a variety of CRM systems. This will then help us create a shortlist of systems to look at. What should I be considering when comparing CRM Software systems? Platform – Cloud vs On –Premise: There are a number of factors to consider when deciding whether to go cloud or on premise. What does your current IT infrastructure look like? If your IT systems are currently cloud based then it doesn’t really matter either way, you can look at both options. Otherwise you need to look at what suits your business best, do you need a fully cloud based system? What about the security and customisability of that system? Does it need to integrate with already existing systems? Does it need to be accessible remotely? Integration with already existing systems: Do you have any other software systems in place you need your CRM system to integrate with? What about integration with email or exchange? Do you want the information to pass through to your finance system? What operating systems and hardware are you using? How about CTI or website integration? Scalability: Do you need a system that can grow with your business? Sometimes a bigger initial investment in a higher spec CRM software system can be more cost efficient in the long run than having to pay the costs involved in changing CRM systems at a later date. Marketing and Social Media: Do you use twitter to target your customer base? How about facebook and/Linked in? Do you use email marketing? If so do you do drip marketing? Do you need advanced search functionality and the ability to export lists? Would you prefer and inbuilt email marketing tool in your CRM software? As you can see there is a huge amount to consider, these are just a few of the items we discuss as part of our CRM Software Consultancy! We offer a free 15 minute initial consultation to talk about CRM and what you are looking for – click on the button below to request your free CRM software consultation. Home » Sage Blog » All Sage Blog Posts » What to consider when looking for a CRM Software System?